If you don’t have the luxury of in-house IT staff, how do you know when you need a little expert help? While prevention is always better than the cure, there will be occasions when you lose data to physical or digital corruption. If that happens, who do you call? Dave’s Computers in Hillsborough are data recovery experts and will gladly help any business in our neighborhood. But let’s talk a little more about data loss. Digital data can be lost through accidental deletion, hardware failure, viruses, ransomware and many reasons. If you don’t have a backup solution in place, you run the risk of permanent data loss every single day. Even if you do have a backup solution it is possible to lose that too. 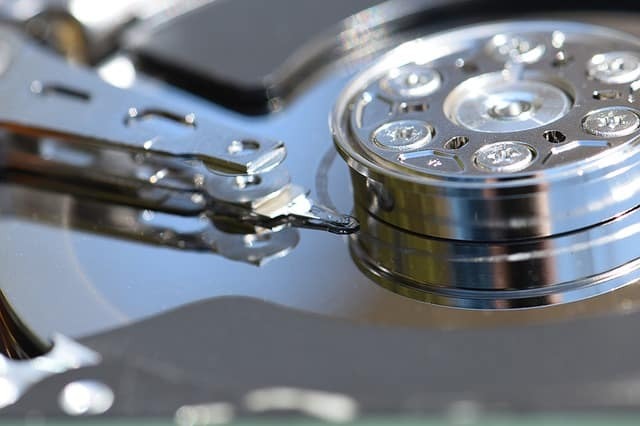 If you use old fashioned tape drives, don’t backup to a different location, only have a single backup copy, or have to convert it into a different format, you may need the services of the data recovery experts sooner than you think! 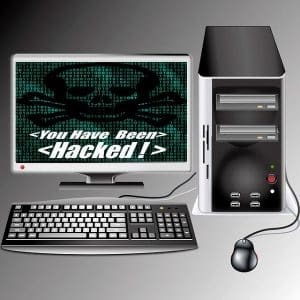 There are a few telltale signs you might need the services of data recovery experts. You have staff who accidentally delete files on a regular basis. Your hard drives are making funny noises. Not the usual whirring you hear when they are working but buzzing, grinding or signs that they are struggling. You don’t have a cloud backup solution in place. You don’t have effective barrier or endpoint security in place. You have received a ransomware demand. 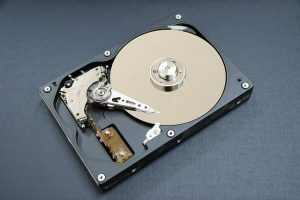 Accidental deletion is the most common request for data recovery we see. It can happen to anyone, especially in fast-moving environments where staff are juggling multiple tasks and responsibilities. Fortunately, this is also the simplest task to resolve. Security provision for your business is a wider discussion and something that will affect much more than just data. That is also something we can help with. Many industries are legally required to have a backup solution in place. If you need help selecting such a solution, contact Dave’s Computers. We would be glad to help.